Manager of the Year: Mary B. Here at Advanced Dermatology we like to provide opportunities for excellent team members to be recognized on our website and social media platforms for going the extra mile to care for our patients. 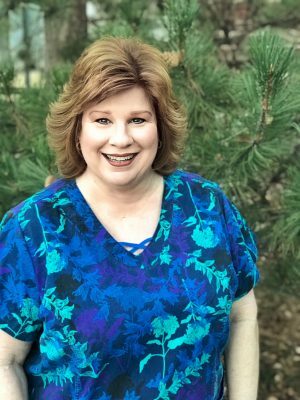 Join us in congratulating our certified clinical medical assistant and scribe: Mary B. By providing outstanding service and representing our core values, she has been chosen as the “Manager of the Year” for 2017! It was a close race and we appreciate the hard work of each member of our leadership team! Keep up the good work, Mary, thank you for all you do for our practice.